The fillies appear to have a stranglehold on Saturday's Coolmore Classic and perhaps the best of them, Omei Sword, will have the benefit of a big weight pull as Brenton Avdulla gets back on her at Rosehill. 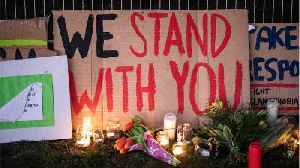 According to Reuters, Australian Brenton Tarrant will appear in court in New Zealand on Friday, where he faces more charges after his arrest for mass shootings at two mosques last month that killed 50..
Abdul Aziz, a 48-year-old Afghan refugee, chased the Christchurch gunman out of the Linwood Islamic Centre in New Zealand on Friday after the attacker opened fire. 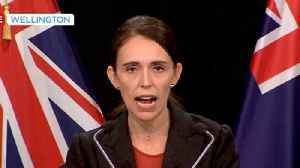 Aziz, who was with his family, chased..
New Zealand Prime Minister Jacinda Ardern said on Monday she would announce new gun laws within days. 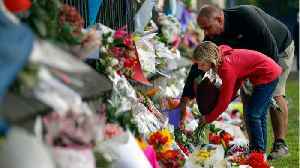 Reuters reports the announcement comes days after two mass shootings killed 50 people in two.. 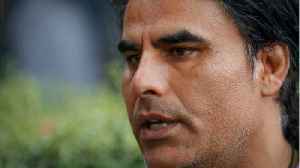 According to Reuters The suspected gunman in New Zealand’s mosque attacks is lucid and understands the situation facing him, the lawyer assigned to handle his case told media on Monday. 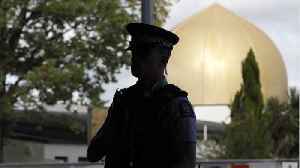 28 year old..
Reuters reports New Zealand police said they will have a high presence as schools and businesses in Christchurch reopened on Monday, following a shooting at two mosques in the city last week in which.. 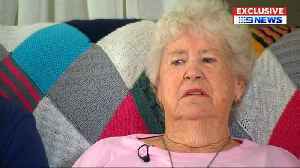 The grandmother of Brenton Tarrant said on Sunday she was left "gobsmacked" upon hearing the news that he was allegedly responsible for the Christchurch mosque shootings. 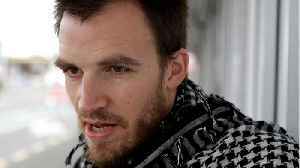 Rough Cut (no reporter..
28-year-old Brenton Tarrant did not enter a plea or seek bail, but he did send a clear message in the court.